Welcome to Courtright; a little known area with world class climbing. Know for its awesome thin face adventures, courtright has a huge variety of climbs spanning the spectrum from fun low angle face to steep hard test pieces. Here you will also find the jewel of the western Sierra, Power Dome, with over 20 five-star routes. 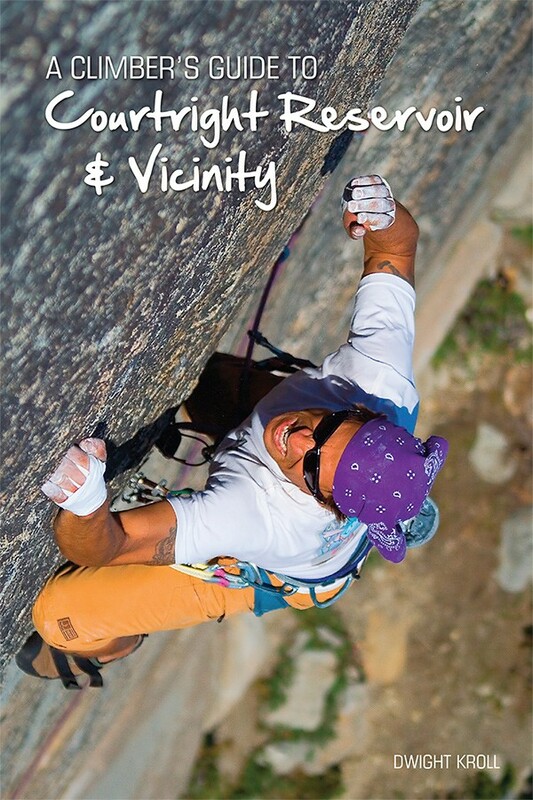 A sampler of over 100 Shaver Lake climbs included. Beautiful climbs, bouldering, hiking, mountain biking, fishing & boating.